Here are a few photos from the Gene Simmons Kickoff Event at the 15th annual Indianapolis KISS Fan Expo yesterday. 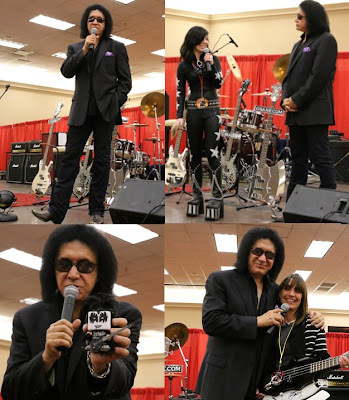 Gene spent the morning posing for photos and visiting with the fans. He then held a lively question and answer session that lasted for over 90 minutes!